SOPHIE-I is both a statement and a conscious way of expressing unity to the SOPHIE cause and a distinctive mark of your own individuality. Drawing with a dark colour is a powerful and empowering statement in itself, and highlighting the full contours of the eyes is showing the world your very own uniqueness. 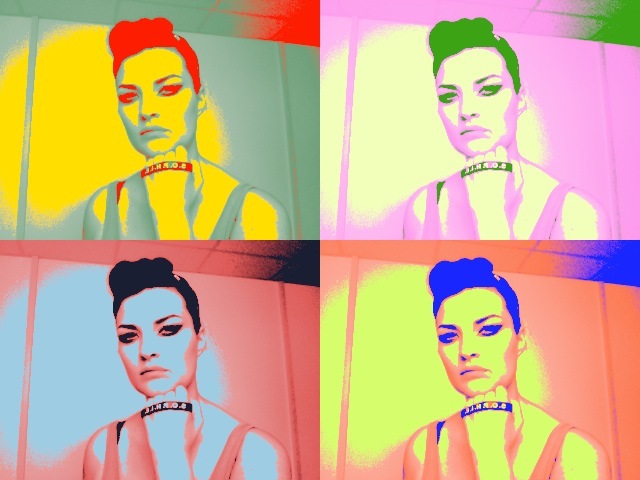 This perfectly links in with one of Illamasqua`s brand values, Self-Expression. Showing everyone your individuality through your eye make-up. Thank you to Pixiwoo for this image, click here to view their blog. The reason why this is called Sophie-I is because it resonates with the cause, individuality, and results in a beautiful statement; a ‘Sophie-eye’. I am sure that we have all felt that we were being ‘judged’ in some form or another throughout our life and from my experience I know that this is not a good feeling. This is our exact rejection to that feeling. To prove a point, to be stronger and to make a change. 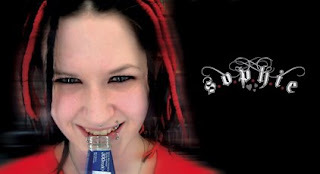 £3 from the sale of every Sophie Medium Pencil goes to the Sophie Lancaster Foundation, this educates pre-teens; to create awareness and make a change in perception towards alternative subcultures. Illamasqua created the ‘Dark Angel’ film to increase awareness for the foundation and sell S.O.P.H.I.E wristbands online, in counters and at events we work at. 1.) Outline the entire eye shape with Medium Pencil in Sophie and ‘sketch’ the centre of the lid to shape the eye. Apply in the inner rim of the lower lash line. 2.) Using the Eye Shadow brush, buff the entire areas where Sophie was applied (except the waterline) to create softly diffused colour and depth. 3.) Apply Powder Eye Shadow or Pure Pigment in colour of your choice on top if Sophie using small circular strokes to blend the textures together. 4.) 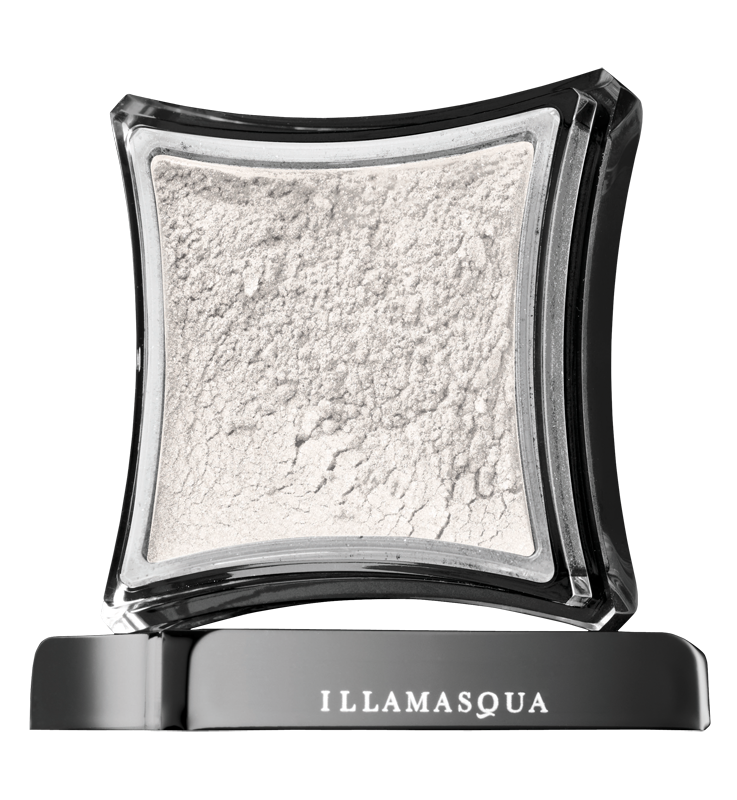 Highlight the brows to create more impact by using Illuminator or Pure Pigment in a light colour. 5.) 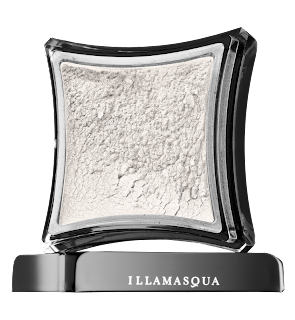 Finish off the look with Illamasqua’s new Masquara.